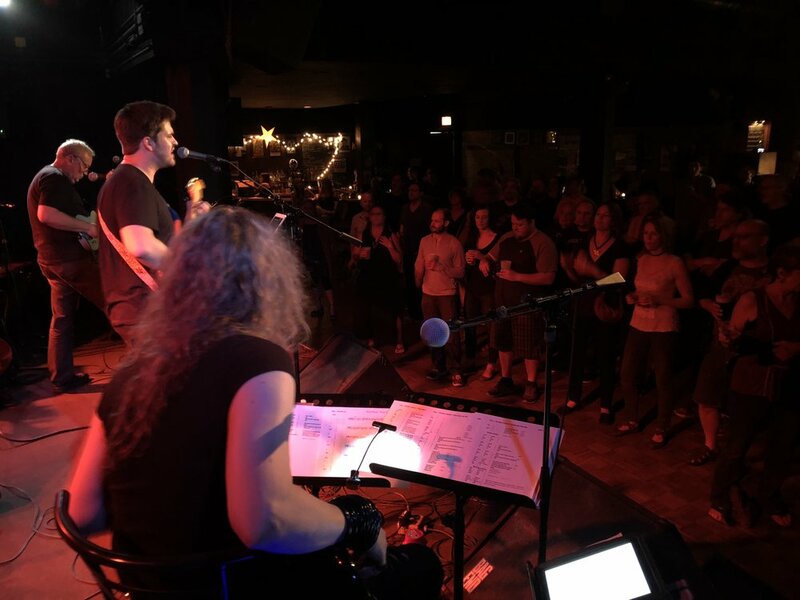 Performing The Dark Side of the Moon and Wish You Were Here, May 25, 2018, at Martyrs', Chicago, IL. Photos run from soundcheck to encores. Featuring Bill Grady, Richard Pettengill, Jim Ryan, Scott Stevenson, Rachel Drew, John Bowes, Billy Shaffer, and William Lindsey Cochran. Photos courtesy of Jeff Foy, Matt Greenberger, and Declan Carew.